Looking for places to eat in Singapore? The NEW SoShiok app is a must-have for the yummiest food news and reviews from hawker fare and fast food to hip bars and fine dining. Keep up-to-date with the latest food news and reviews from your favourite Singapore Press Holdings food critics: Whether it is about new restaurant openings from Wong Ah Yoke or best zi char eateries by Tan Hsueh Yun. 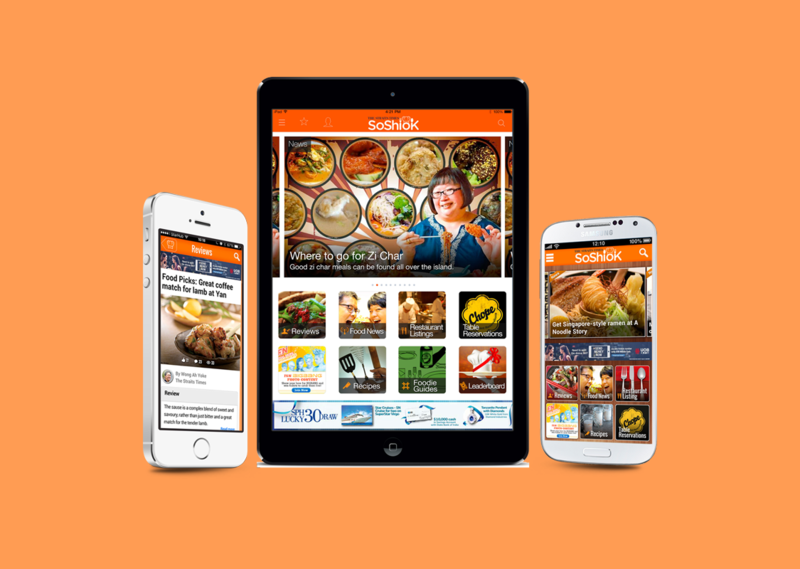 With new and better features, SoShiok app is your ultimate guide to the F&B scene in Singapore.